Popcorn is one of my staple food groups. I eat it almost everyday. 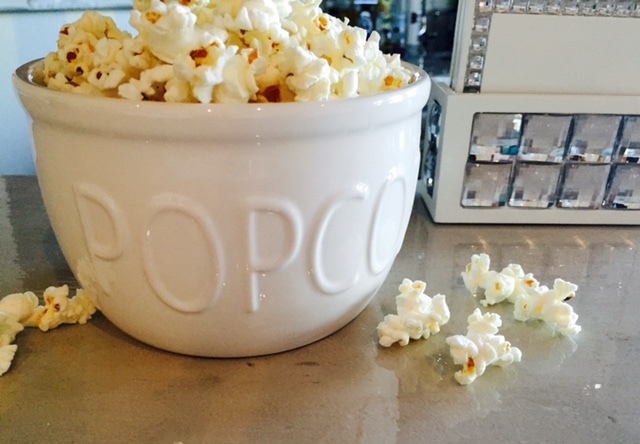 Popcorn contains fiber, which is great for digestive health, but is also so yummy. A great snack. 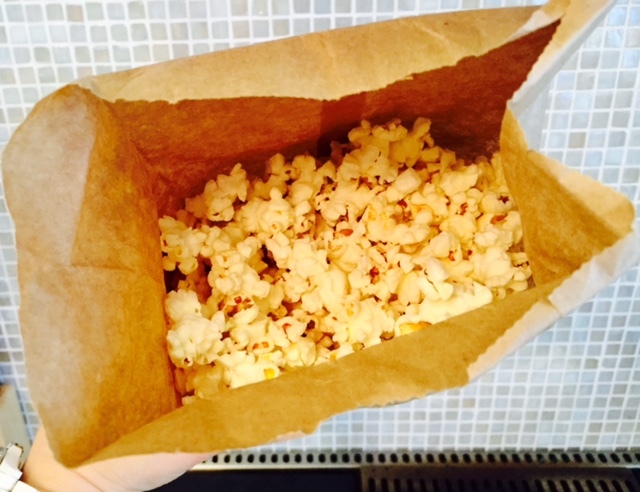 While microwave popcorn is okay once in a while, all of the chemicals in those bags are unhealthy to eat on a regular basis (look inside a microwave popcorn bag, and you’ll see a metallic looking square inside – that’s the bad part!). Aside from the bad-for-you chemicals in them, they also contain hideous amounts of sodium and who knows what else. On the other hand, air popped popcorn is slightly more of an effort… Which is often too much effort for me! But, there is an easy compromise. 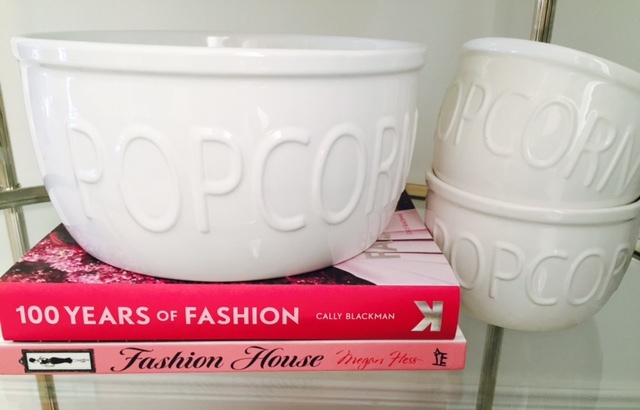 Start with your favorite popcorn kernels. 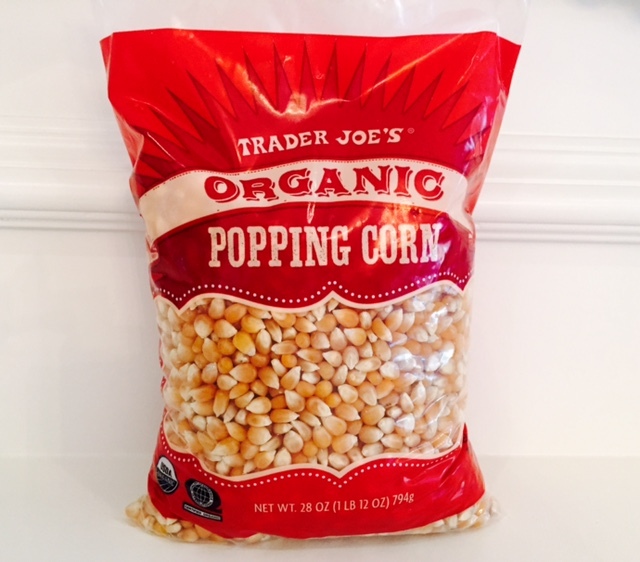 Any will do, but I like the organic kernels from Trader Joe’s. 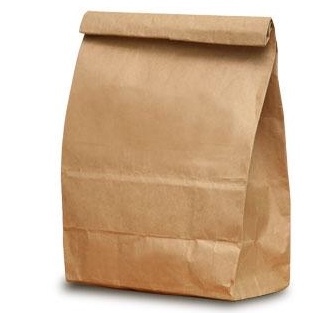 Then you’ll need a brown paper lunch bag. I simply add two scoopfuls (or when I’m feeling lazy, two small handfuls) of popcorn kernels to the bag. Then Fold the top of the bag down twice at the top to keep the popcorn inside. Put it in the microwave for two minutes. Two minutes is usually the perfect time, but you can listen to see if you need to stop the popping slightly sooner. I use the three second rule: Once you stop hearing anything pop for three seconds, stop the timer. 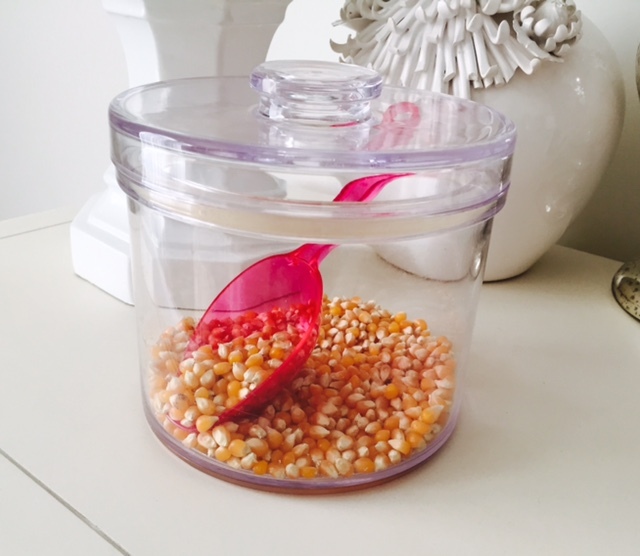 You’ll have fluffy popcorn without the chemicals. You can eat it plain, or add butter or whatever toppings you’d like. So easy and so delicious. Happy snacking! I’ve been using this method for a while now, best one ever.